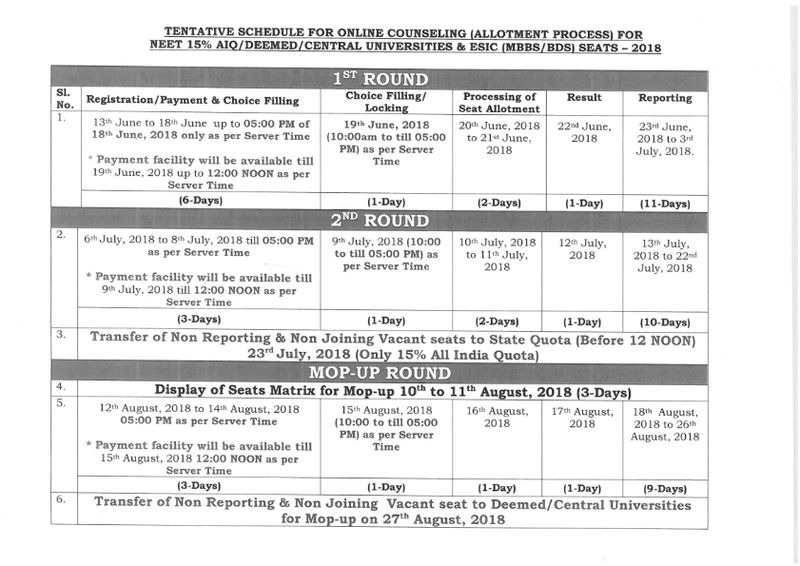 Home NEET NEET Counselling 2018, All India MBBS/BDS Admission!!! 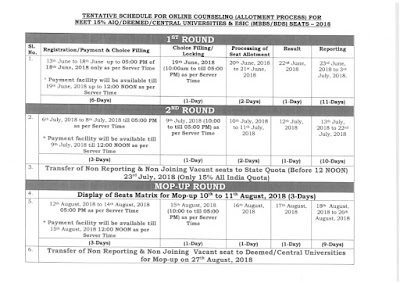 NEET Counselling 2018, All India MBBS/BDS Admission!!! Previous articleUPSC Advt No 11/2018 for Various Vacancies!!! Next articlePower Point மூலம் computer மற்றும் smart board இல் பயன்படுத்தகூடிய game ( all subject ) தயாரிப்பது எப்படி !! !